Stephen Saenz a Rio Grande City High School Graduate is headed for London to represent Mexico in the Olympics in August. He is presently attending Auburn University where he is classified as a junior. 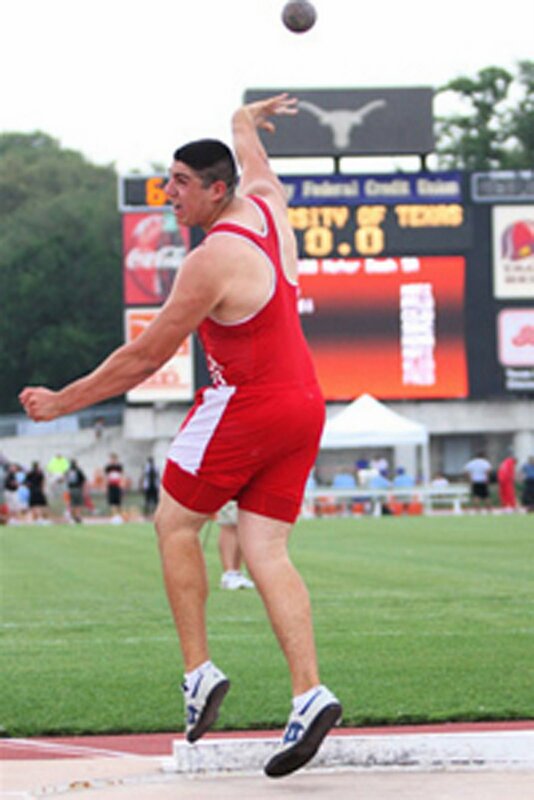 Stephen is a two time state Shot Putter Champion and has received numerous awards during his career.